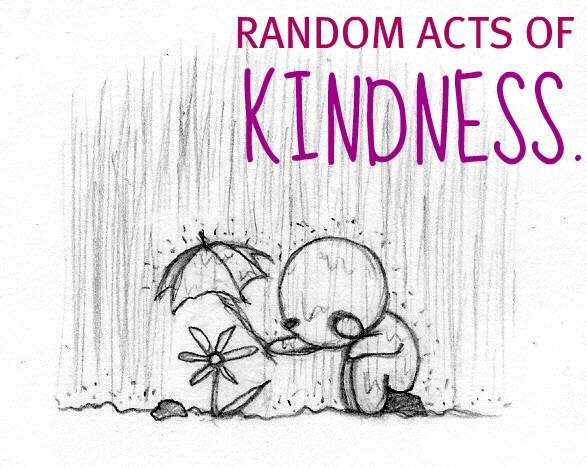 Tonight we start with a site dedicated to and containing a whole set of stories of kindness. 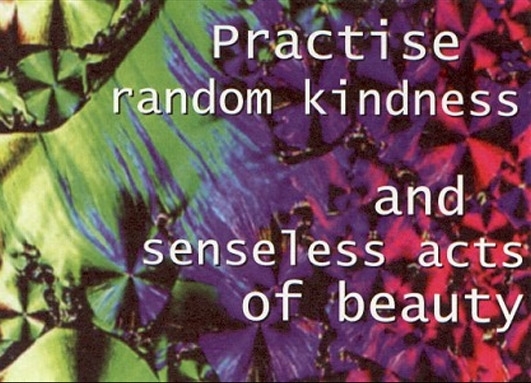 A collection of random acts of kindness. 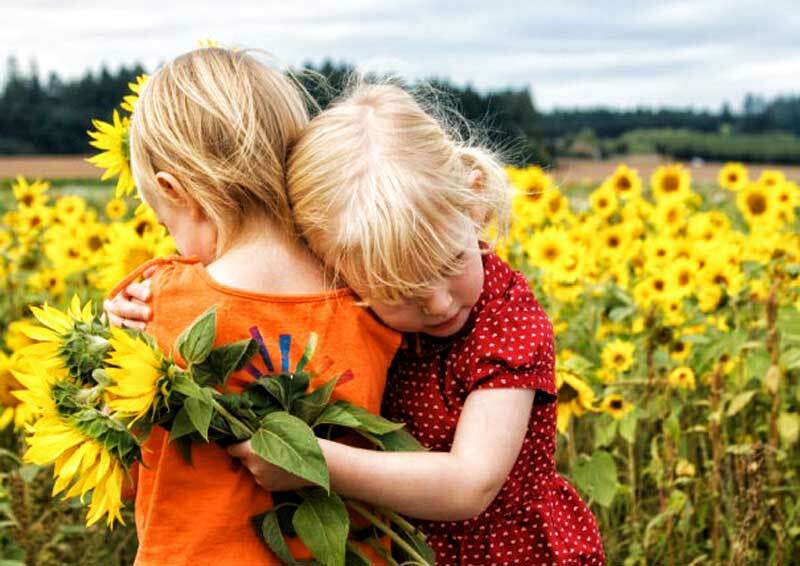 Ten touching acts of kindness at the Boston Marathon bombing. Finally a story from one of my favorite sites, the Tiny Buddha. 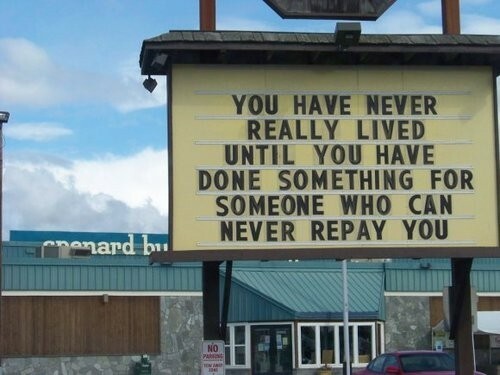 This entry was posted in Random Happiness and tagged blog, budha, dalai lama, giving, gratitude, happiness, kindness, pay it forward. Bookmark the permalink.